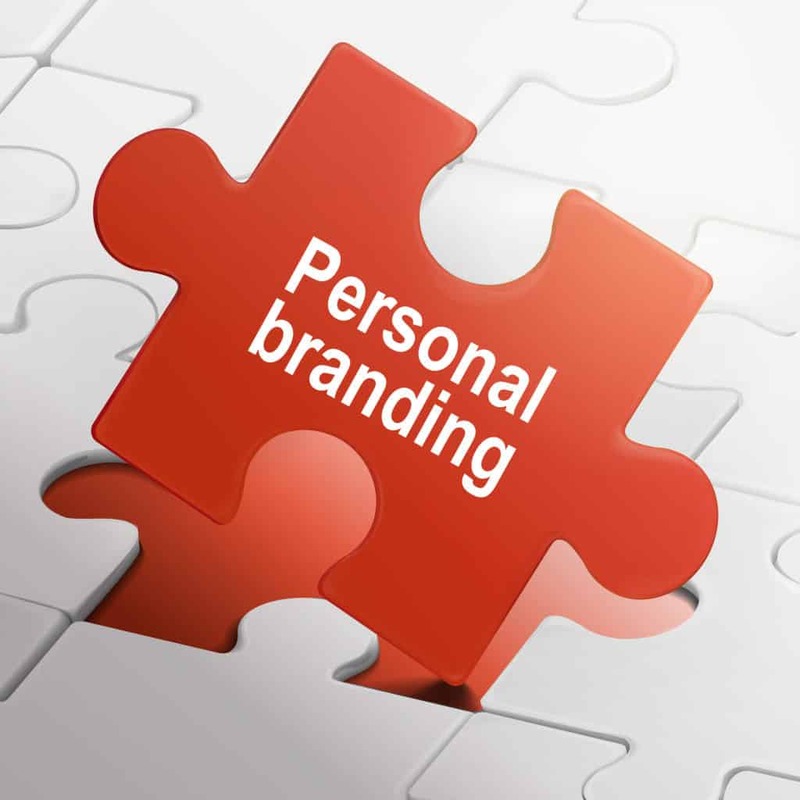 Personal Reputation Management is all about creating and maintaining the best image of yourself in today’s digital age. Right or wrong, know that you will be judged by what you post online and especially on the more heavily used social media sites such as Twitter, Facebook, and Instagram. 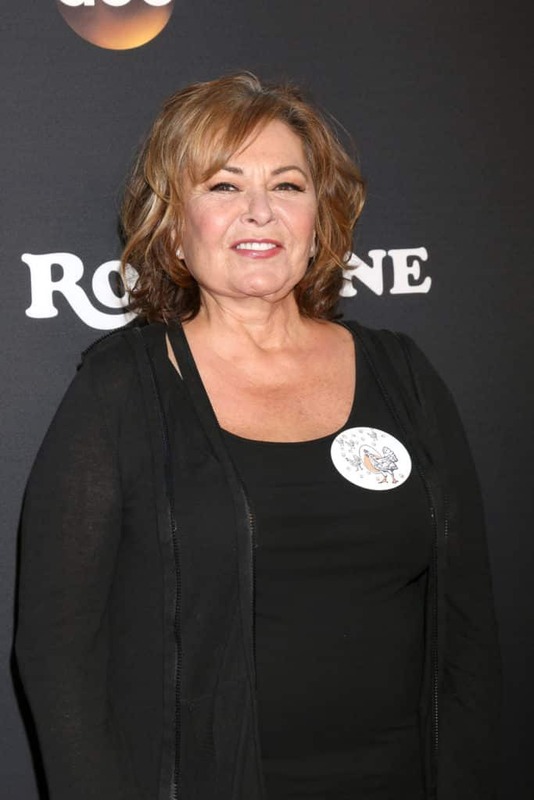 Roseanne Barr discovered just how powerful her words could be when she decided to post something very negative and possibly racist about someone else. Even though she removed the post and apologized, the backlash she received was almost instantaneous. The public was outraged at her comment, and her bosses decided to cancel her television show. Obviously, no one was managing Roseanne’s online reputation including Roseanne, and she has now paid the price. It is imperative in today’s digital world to only post positive statements and pictures. Roseanne is a well-known celebrity, and the consequences of her actions are also well known because the cancellation of her show was newsworthy. The only reason I am using Roseanne as an example is that the overall lesson to be learned is universal. If you want to maintain a positive personal online reputation, do not post anything that may be harmful or offensive online. If you are not sure if something may be harmful or offensive to someone, don’t post it. Personal Reputation Management does not have to be difficult. It is very similar to the rules you should have learned growing up. First and foremost, be kind. You never know what another person may be dealing with so always be kind. Another rule to keep in mind is the one that says if you don’t have anything nice to say, don’t say anything at all. Admittedly, I did not just make these rules up, at least some of these words should be familiar to everyone. The problem lies in the fact that people somehow seem to think that what they post online can’t come back to hurt them. This idea is untrue, and there are plenty of other examples of people damaging their personal reputation by posting something online. 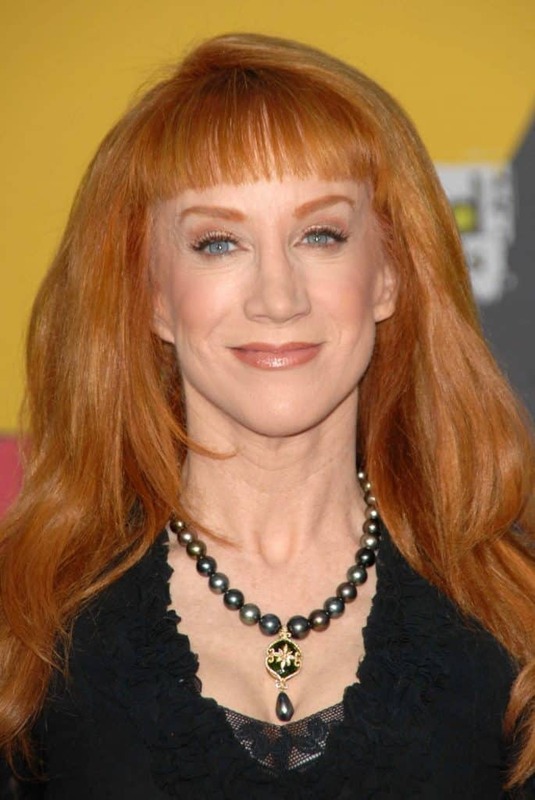 Kathy Griffin and the picture she posted with someone’s severed head is another excellent example. Maybe she thought it was funny, but she certainly had to deal with severe consequences for posting it. Personal Reputation Management is the art of making yourself look good online while at the same time not offending anyone. The easiest way to always look good is only to post positive things that cannot be misconstrued by anyone. Because even if you post it for just one minute and then delete a negative post, it still exists. Anyone connected to the internet could take a snapshot of it, and it could come back to hurt you at any time. So, the best way to manage your personal online reputation is by keeping it positive. Personal reputation is both needed in personal and digital life. Glad to see there are many people who chose both and who are practicing what they’re preaching. I never knew there was a business like Personal Reputation Management. But it’s good to know in case I need them someday. Thank you for this summary, much appreciated!﻿I was able to understand everything even it was totally new topics for me.but really its true all of this.Personal reputation management firm JW Maxx Solutions good luck. People should be nice to each other. Thanks for sharing the article about Personal Reputation Management is Critical for Everyone. Thanks for the info. I think people really fail to relaize that even though they are behind a keyboard and a screen what they post can come back full circle. People need to think before they post. Does anybody else long for the days when we didn’t worry about the internet? Or who thought what about us? While I do support all of the technological advances we have now, I do also believe it has done some harm to us as a society. Great points! Extremely important in this day and age to remember that what you post online follows you. Thanks for sharing. Very good advice here – so many can use this information! Nice Post and great idea. This article could not be more right. Social media is a very powerful tool, but if used wrong it will backfire. I love this article. I see it as a motivation to explore bigger things. Great article, good work. I love this article. I see it as a motivation to explore bigger things and build bigger reputation. Great article, good work. Thank you for the wonderful reputation service. If your public presence grows the personal reputation management become more and more crucial. this is a great article. everyone wants his/her personal reputation. I think this article is good for everyone. I had no idea about Kathy Griffin’s post! And I agree Roseanne Barr is a great example. Anything you do and say online can come back to you. Be careful what you post because your employer might see! POSSIBLY Racist? C’mon! Let’s speak truth! Everything else rings true, though, once you post it on the internet, there’s a real potential for over a million people to read/see it in mere minutes and that just multiplies over a short matter of time. Your words have consequences on the internet! If Roseanne wouldn’t have said anything her show wouldn’t have been cancelled. Like the article says, if you don’t have anything good to say, don’t say anything at all. Being negative almost always hurts your personal online reputation. Good article. So true. Often times we dont know how to moderate ourselves on social media or online presentation. Your online portfolio is your new business card so its super important to make sure your presenting yourself right. This article was great! I learned a lot new things about personal reputation and definitely recommend checking it out. This is very important for personal, business, and many other community. Maintaining a good reputation will take a lot of efforts because the digital age, people tend to spread words to others. This blog gives good examples to best personal reputation management. Think of how profitably domesticated herds could use the same vast natural resources used by useless to poor people wild herds and their natural predators. I am perfectly serious about this even if crazy or badly ill informed or both. Excellent advice. I’m not sure why people, especially celebrities, don’t learn from the mistakes of others or why they think they’re somehow above everyone else and can say whatever they want to and not have it effect their reputation and work. Even if “be kind” lessons weren’t part of growing up, common decency should dictate how we act toward others and what we say. One thing everyone will learn from this company or the hard way, once it’s out there, you can’t get it back. Great information! Great analogies in your article. Recently, more and more celebrities are posting things on social media that end up harming their career. It’s usually comedians making edgy jokes that don’t go over all that well, so I think it would be difficult to post dark humor even knowing all of this. These are very interesting and look forward to reading more. True people never seem to think about the possible repercussions before they post comments and end up getting themselves in a lot of trouble.